We are done with school… for the year! Yes, that’s right. This mama is taking advantage of our year-round homeschooling schedule: I’m guiltlessly taking a six-week break, which officially begins TODAY. I must say, it felt mighty good to stash my kids school books and backpacks in the “homeschool closet” in our living room, knowing I won’t be dragging them out again until after the first of January! 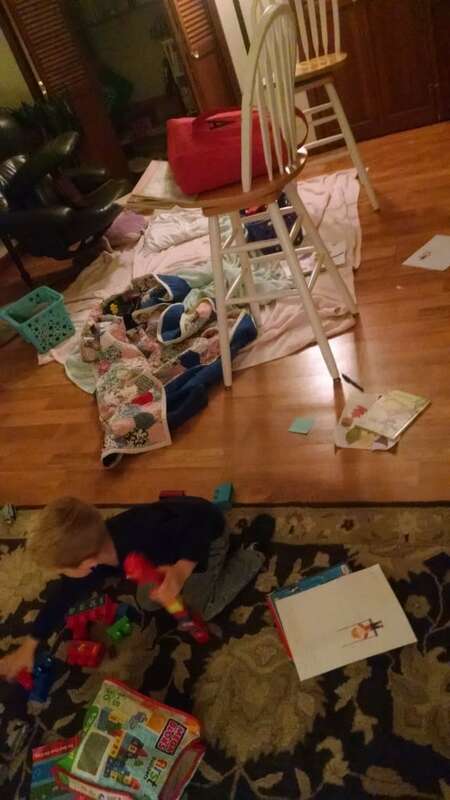 We did a lot of our school work in the living room this week. Yes, you might say I was a tad too relaxed in keeping the clutter under control on this particular day. What will I do with all my “free time”, you ask? Maybe I’ll keep the house clean(er). Maybe I’ll finish reading a few good books (like this one or this one). Maybe I’ll bake a whole bunch of gluten-free holiday goodies. Or maybe I’ll just sit around watching the Christmas tree lights twinkle (yes, they’re already up in my house! ), sip hot cocoa, and snuggle with my kids. 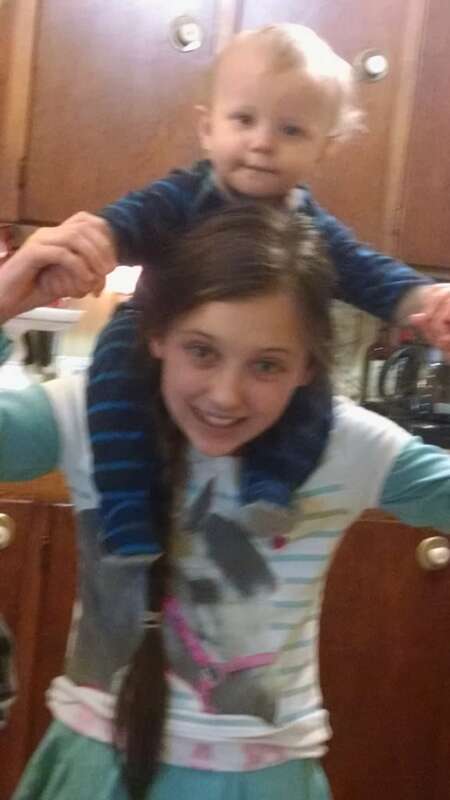 Baby C’s new favorite game: piggy back rides with Miss A. It must be fun to have a big sister ten years older than you! These days, I’m trying to do a whole lot more of that. Snuggling, and just enjoying the moments of life. Just because they’re mine. That’s one of the reasons I arrange our homeschool year so that we can take a leisurely break at the holidays. It’s a busy, crazy time of year, and a lot of times I feel like the beauty and sacredness of it all gets totally lost in the hubbub. I don’t want to survive the rest of the year. I want to relish it. Or at least, sanely, if possible! Maybe my visionary nature is running away with me (again), but that’s my plan. To just be. Just enjoy. 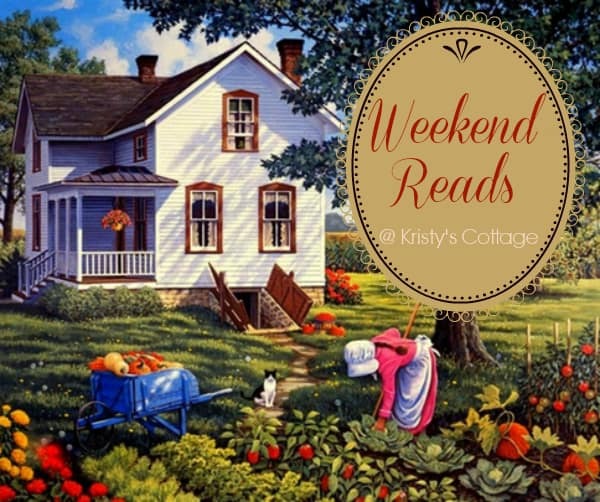 And here are a few reads for you to enjoy this weekend, plus a handful of super cute and simple Thanksgiving craftsI found for kids via Pinterest. This is such a helpful and practical article for homemakers! I especially enjoyed the substitution chart Anna included. This article interested me because I struggle a lot with handling stress in a healthy way. Kristen shared her favorite essential oils for dealing with stress, plus helpful ways to use them. I’m saving this article! I’m a firm believer in self-awareness, and a bit obsessive when it comes to analyzing personality types. 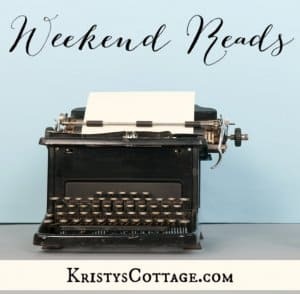 🙂 Anne at Modern Mrs. Darcy nails it in this post about the many benefits of being honest with ourselves, and understanding what really makes us tick. This article revisits the topic of stress. Another of my favorite reads from Anne this week. I totally relate to this post, and if you’re an introvert I think you will too. 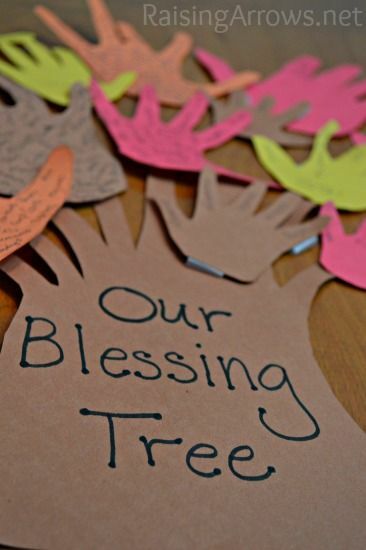 I haven’t actually had the time to do any of these projects with my kids yet. 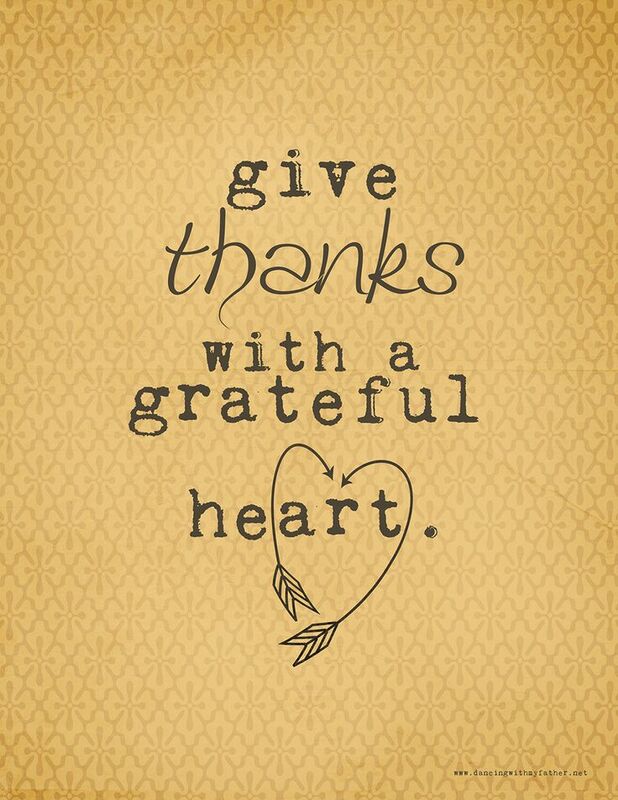 I’ve been too busy trying to wrap up homeschooling… so we can have time… to enjoy the season. Which means I should be doing these projects now, right? 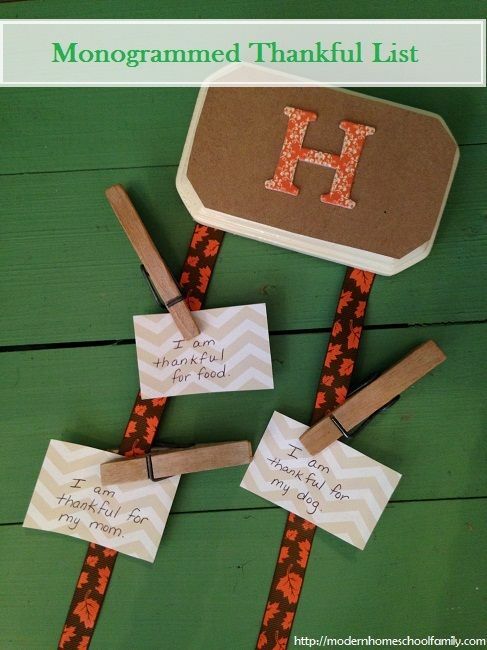 A pretty Thanksgiving printable, by Angela Sackett. These are not my projects or my images. Click through each image and you’ll find the inspiring and creative blogger who shared these ideas with the world. 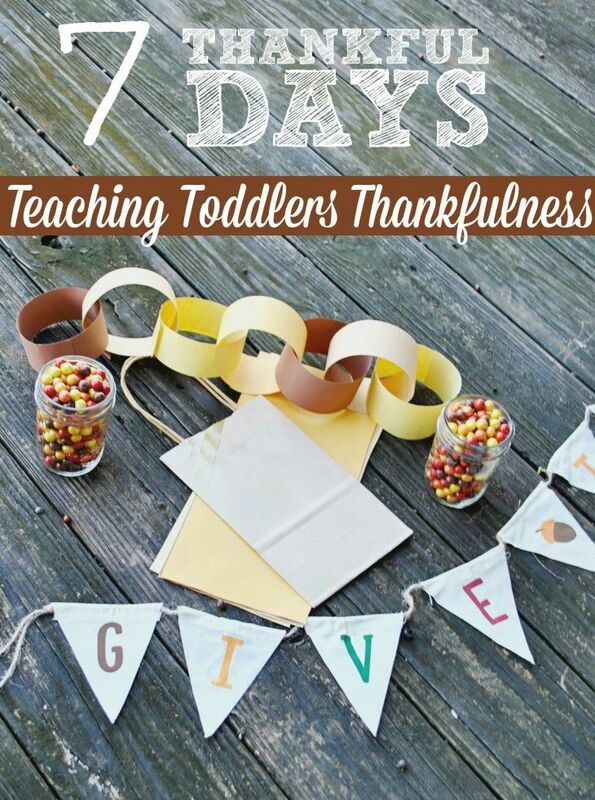 Teach your toddler thankfulness with these fun ideas to celebrate Thanksgiving. 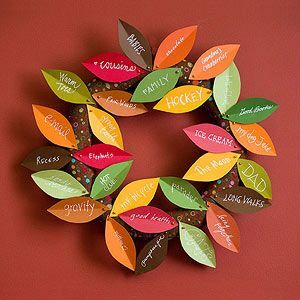 50 activity ideas and free educational printables for Thanksgiving. Want to follow my new “Favorite Reads” board on Pinterest? 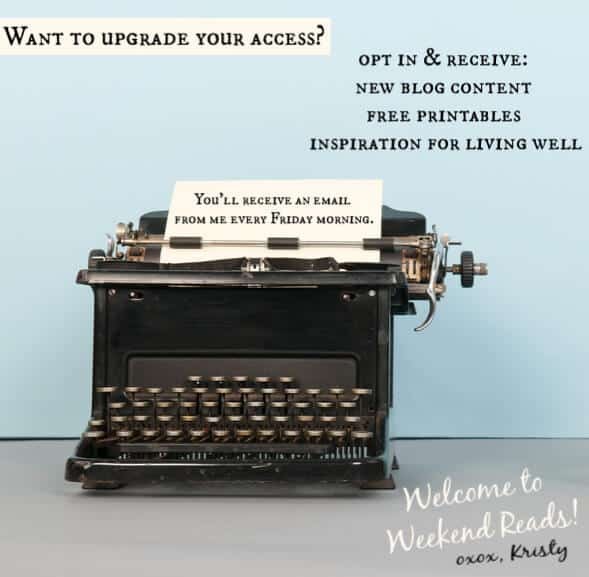 Follow Kristy Howard’s board Favorite Reads on Pinterest.